I'm headed off on vacation to Mexico for a few days, so this song seemed appropriately fitting. 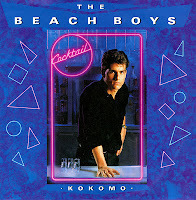 "Kokomo" was part of the magnificent soundtrack to the movie Cocktail, which was actually the first cassette tape that I ever owned. It was so good that I bought it again on CD a decade and a half later, and played it non-stop all summer long in the 5 disc changer we had at the bar I worked in on Martha's Vineyard. 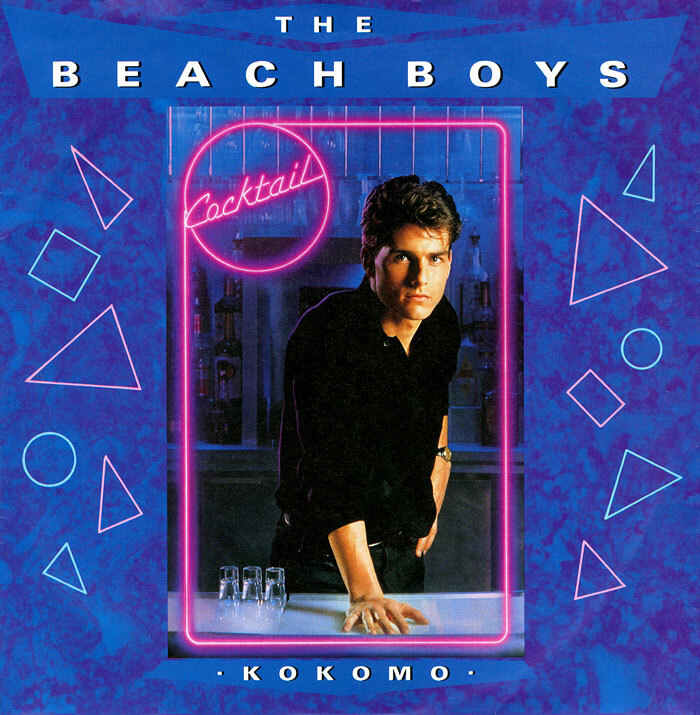 How John Stamos became a member of the Beach Boys is beyond me. He wasn't just in this video, apparently he played with the band periodically going back to 1983.